Global Mixed Gender Basketball League is not just about Basketball, Its about giving back to the community. GMGB helps foundation left so many SMILES on Kids Faces in Watts California as they received BackPacks and School Supplies to began the 2017-18 School year. At GMGB We have our Coaches, Players & Staff involved in our community service efforts. 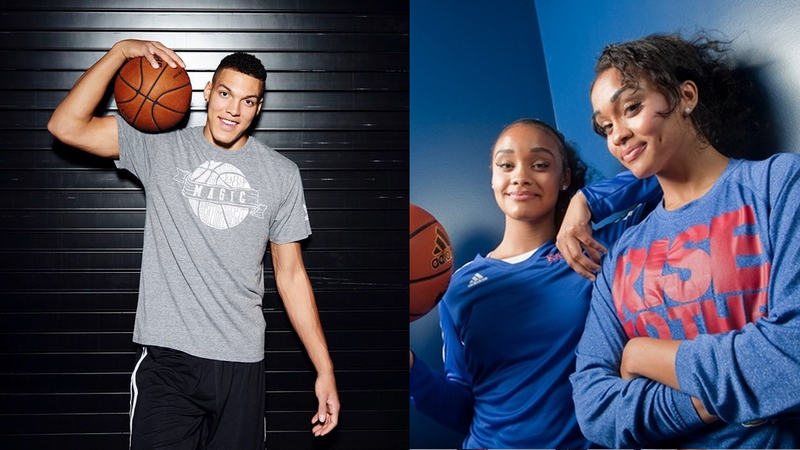 Aaron Gordon VS Gonzalez twins in GMGB? Master P Global Mixed Gender Basketball is catching the attention of professional athletes around the world. WNBA Players are excited to have equal pay, not only will they have men and women competing with and against each other; they will be paid equally. While there continues to be an astronomical difference between the multi-million dollar contracts given to NBA players and the average working class salaries of the WNBA, GMGB will put equal talent between men and women on a level playing field. 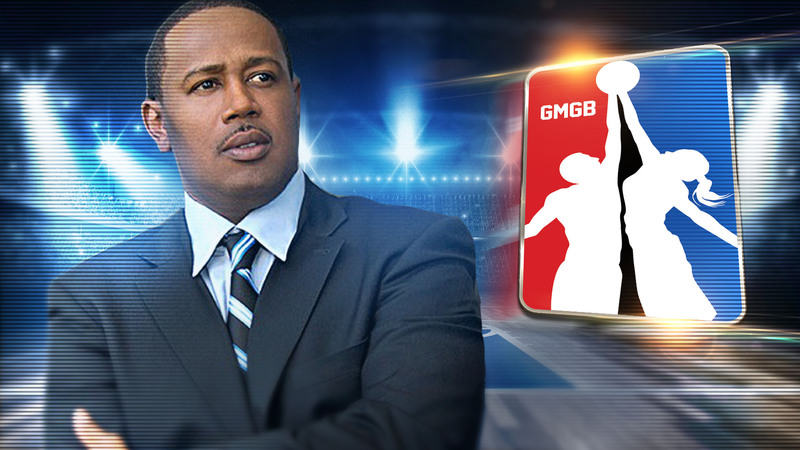 Businessman, entrepreneur, philanthropist and ex-professional basketball player Percy Miller aka Master P has been named President of the Global Mixed Gender Basketball (GMGB) Professional League announces the league CEO James Scott. 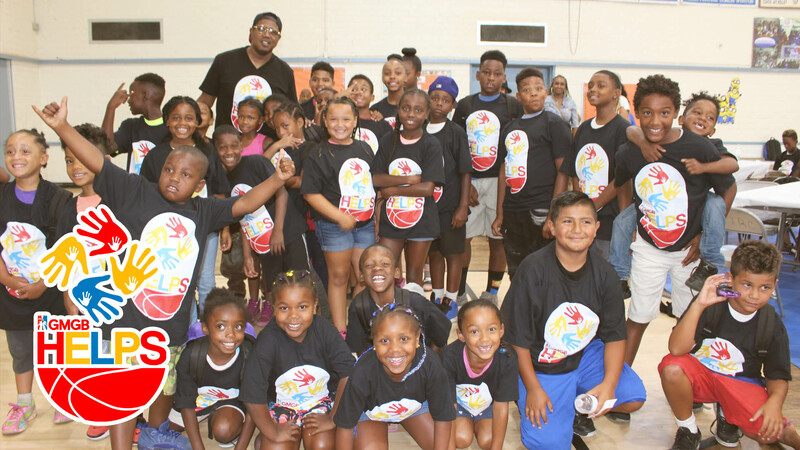 Percy Miller has played professional basketball for the NBA Charlotte Hornets, Toronto Raptors, CBA Fort Wayne, ABA Las Vegas Rattlers and IBL San Diego Stingrays. Master P, the CEO of P. Miller Enterprises has sold millions of records not only as a solo artist but also through his iconic No Limit Records. The New Orleans born and bred self-made multi-millionaire has appeared in numerous financial publications, including Forbes, where he has appeared on its top list of highest paid entertainers. Scott and the staff of the Global Mixed Gender Basketball League welcome the professionalism and expertise Percy Miller brings to the table. “We are delighted that Mr. Miller has accepted this position Under his guidance, our league, which has been in existence since 2013, will be able to expand, both domestically and abroad, as this iconic individual has the star power to propel the league to unimaginable heights” Scott comments. Percy Miller shares Scott’s enthusiasm about GMGB as this represents ground-breaking territory in the sports world.” I am happy to have accepted this position. People who have followed my career are aware of my love for the game and my competitive spirit in my various business endeavors. I share the same passion with this opportunity” he says. GMGB – A PLACE WHERE THE NBA & WNBA MEET & NEW STARS ARE DISCOVERED! 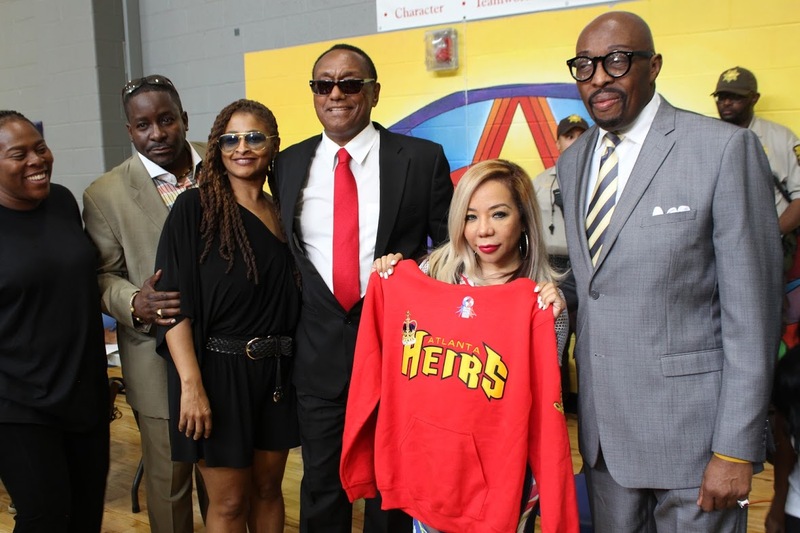 Tiny Harris becomes the official owner of the Atlanta Heirs. She is also Global Mixed Gender Basketball’s first female owner.